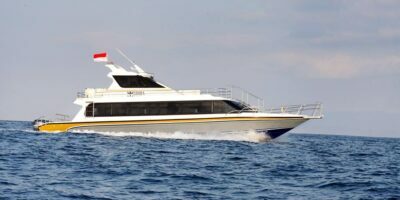 Crown Fast Cruise begin their operation on 22 September 2017 under the auspices of Bahruna Murti Utama Company to serve you who want to enjoy the beautiful nature of Nusa Penida Bali. Equipped with international standards, It provide a reliable and efficient crossing for this ferry route, which is part of the reason for their growth into one of Indonesia’s most respected operators. Nusa Lembongan lies just off the southeast coast of the Indonesian island of Bali. It is considerably smaller than Bali itself. 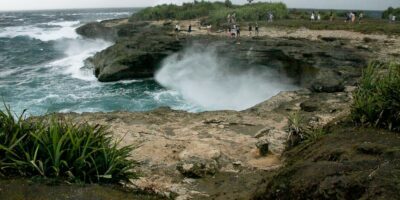 Unlike Bali, Nusa Lembongan remains largely unchanged although not untouched by tourism. 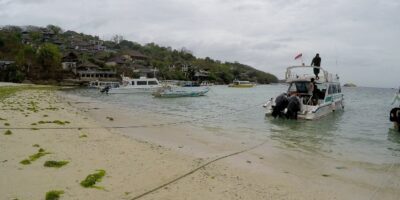 If you are just looking for a peaceful holiday without any hustle or bustle then this small island could be exactly the destination that you have been searching for.